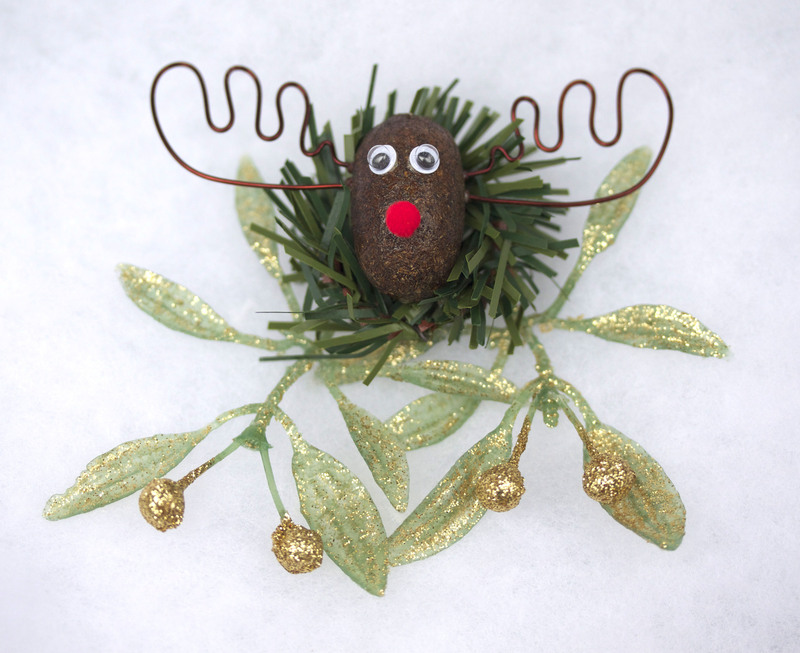 It’s mistletoe Alaska style! 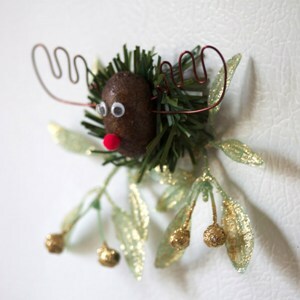 This adorable, handmade mooseltoe magnet is sure to liven up any refrigerator around the holidays. 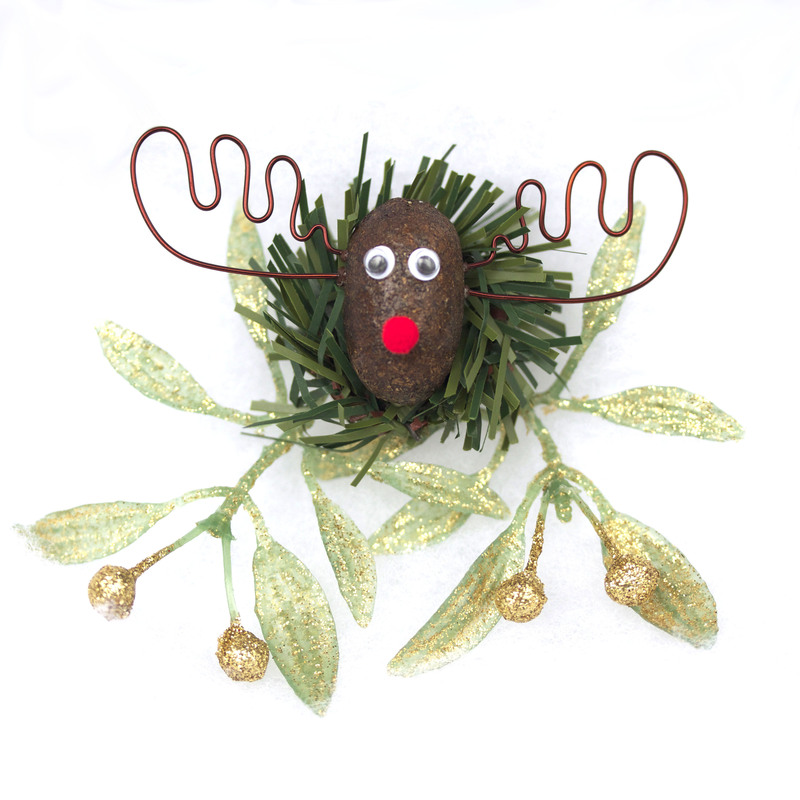 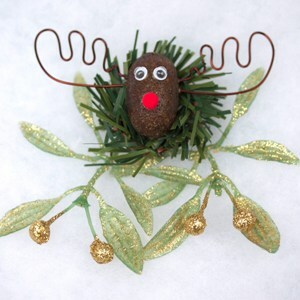 Materials include a sealed moose nugget, googly eyes, hand bent copper wire antlers, a mini wreath, synthetic mistletoe, and a red pom-pom nose. Christmas is a time for feasting and you can now make interactions in the kitchen more exciting than ever with the Alaska Mooseltoe Magnet!